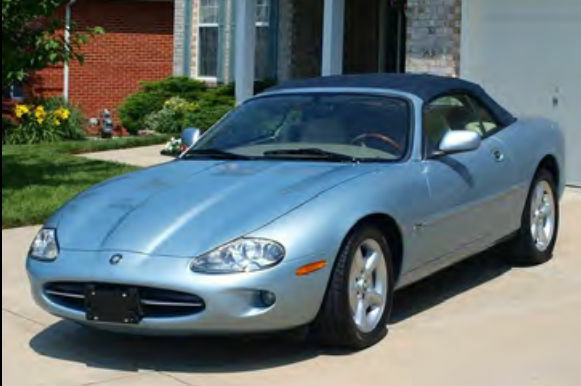 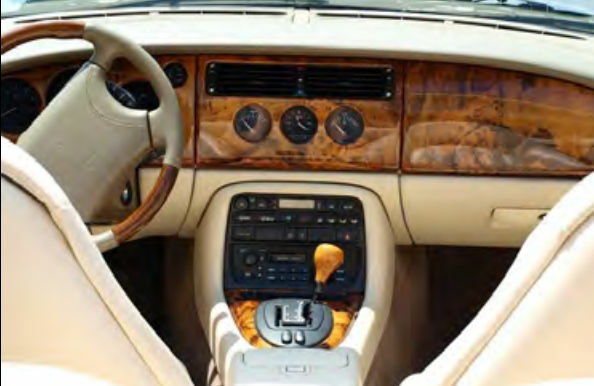 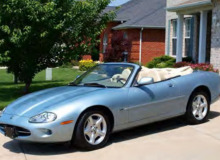 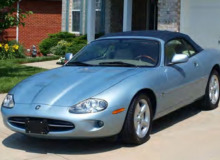 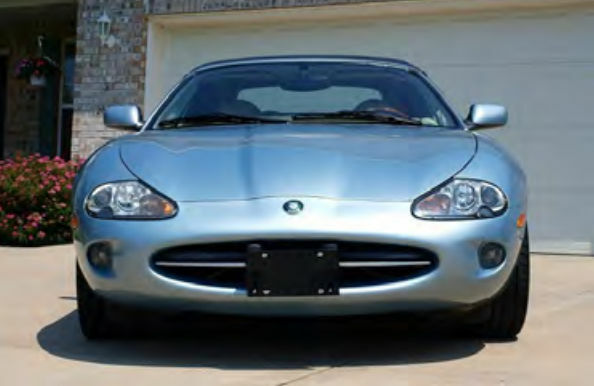 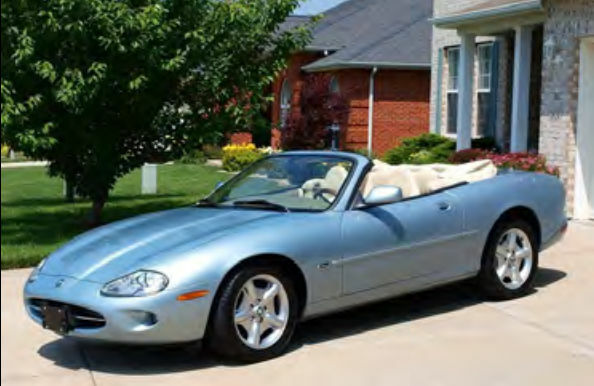 1997 Jaguar XK8. 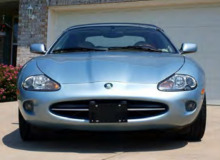 New brakes all around; newer rack, radiator, front spring, shocks, and aluminum timing chain tensioners. 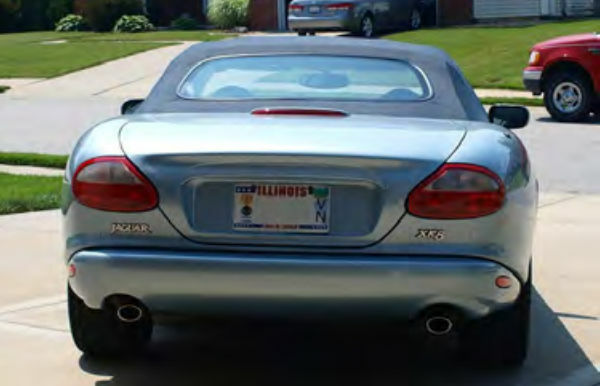 Snow tires, mounted on separate rims, included. 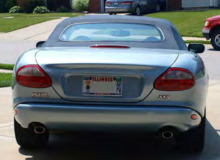 Asking $7000.